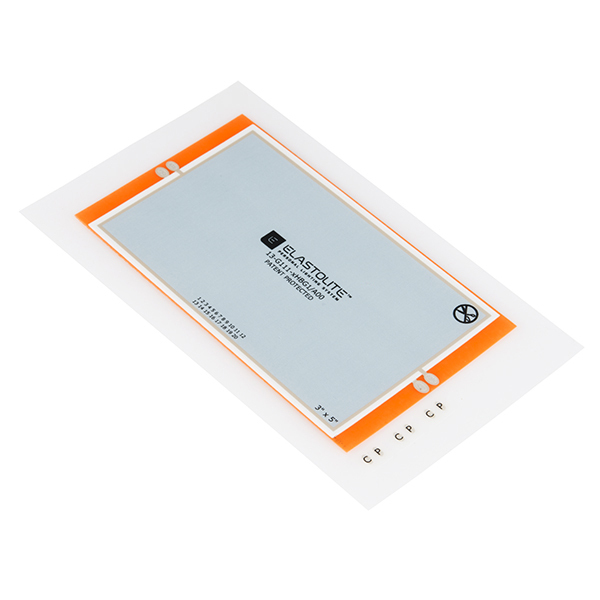 These are orange 5" x 3" electroluminescent (EL) panels from ELastoLite®. These EL panels are highly flexible, waterproof, and with a little bit of assembly can be easily be applied to most articles of clothing. ELastoLite® is a waterproof electroluminescent lamp line that allows you to apply light to any article of clothing or project. 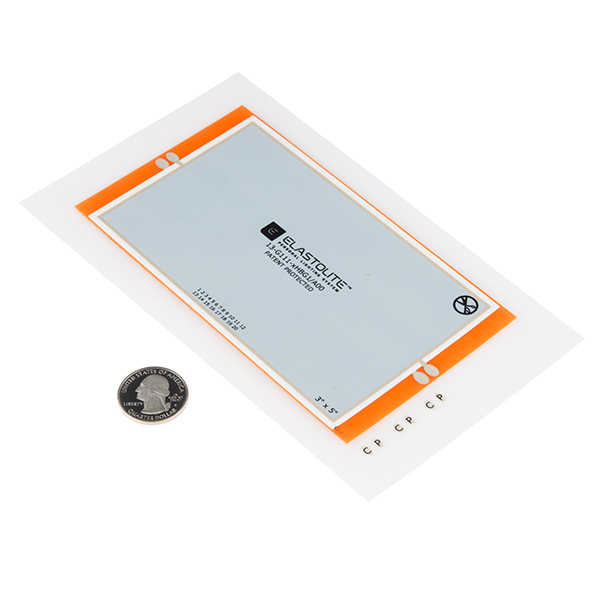 Thanks to a 3-dimensional, elastomeric, membranous polymer thick film, this EL line can be applied to almost any surface with no loss to flexibility and movement. 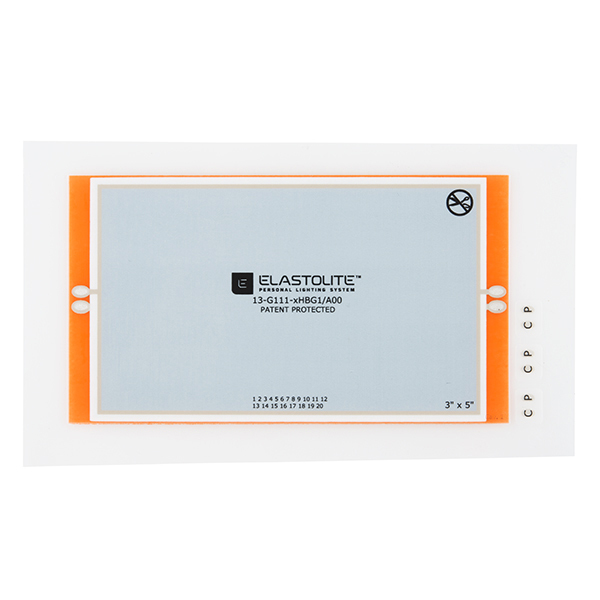 Note: Make sure you check out the Hookup Guide below for ELastoLite® tips and instructions. Would be Nice to purchase the 5x3 White and other colors. Would also like the ability to select from a wider range of color choices in ElastoLite & other electroluminescent mediums. Such as Tapes, Wires. Panels. I am sorry to say, but the company that produced these went out of business. Which is a horrible shame, as these are/were the best wearable EL panels on the market that I am aware of.